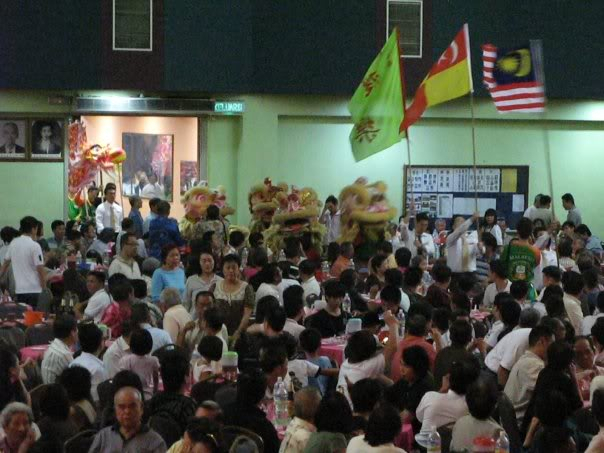 Khuan Loke Dragon & Lion Dance Association recently celebrated it's 7th Anniversary Dinner with an event themed 'Cultural Night'. 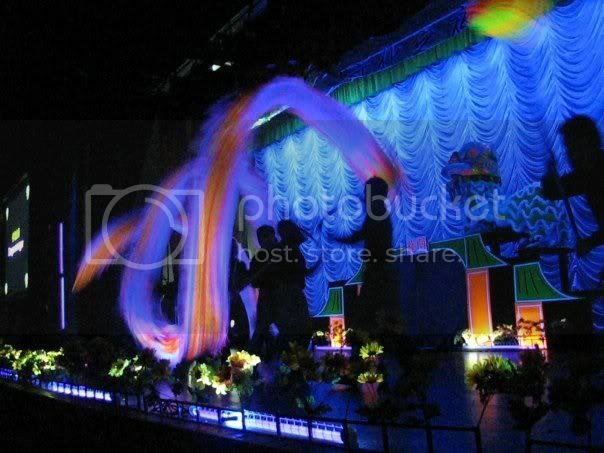 The performance-laddened event was held at the Sungai Way Chinese Primary School on the night of 25th July 2009, to an approximate audience of 1,300 attendees. As a run up to the event, a short prayer session was held at the association's clubhouse not too far away from the dinner venue. 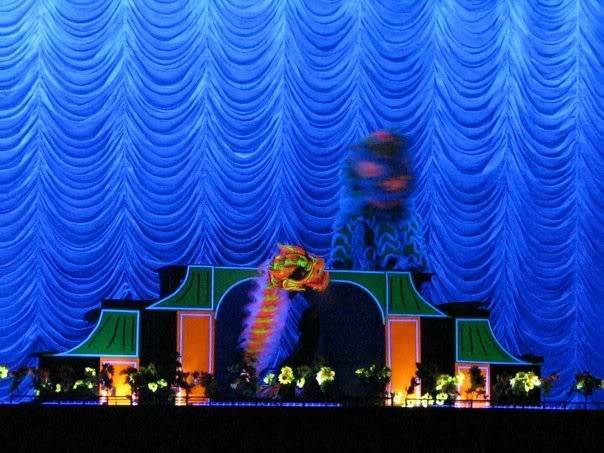 4 lions were stationed at the entrance of the dinner hall to welcome guests. 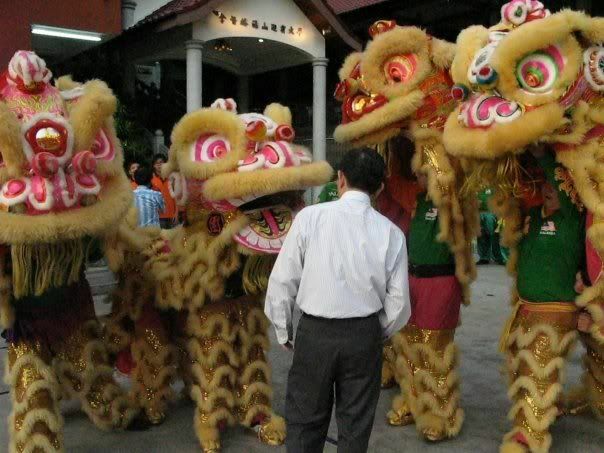 The arrival of Mr Leong Lik Thong, Vice President of the International Dragon & Lion Dance Federation. 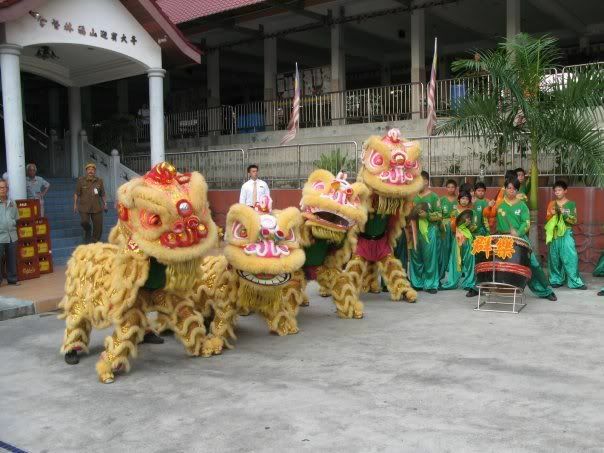 The walking in ceremony led by 4 lions and a dragon from the team. 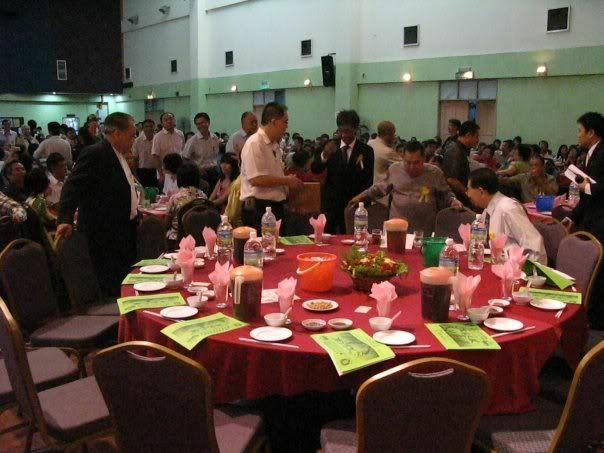 VVIP table for the night. 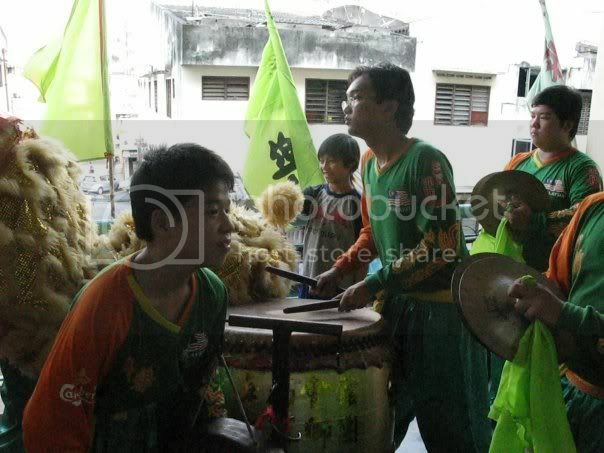 The night was kicked off with the 24 Festive Drums performance, comprising of mostly junior members of the team. 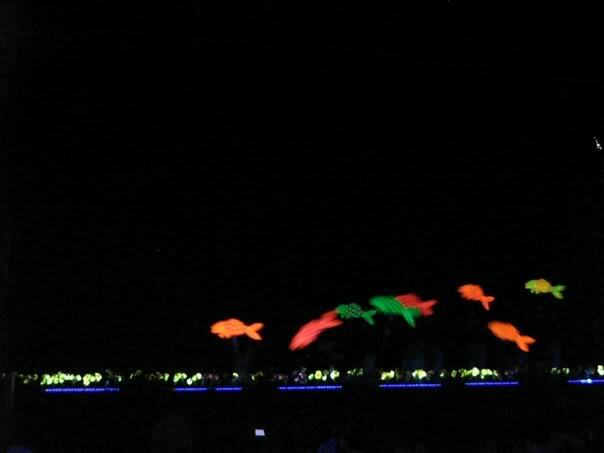 This performance showed the crowd a glimpse of the future of Khuan Loke, with many of the members being below 12, and the youngest being only 6 years old. 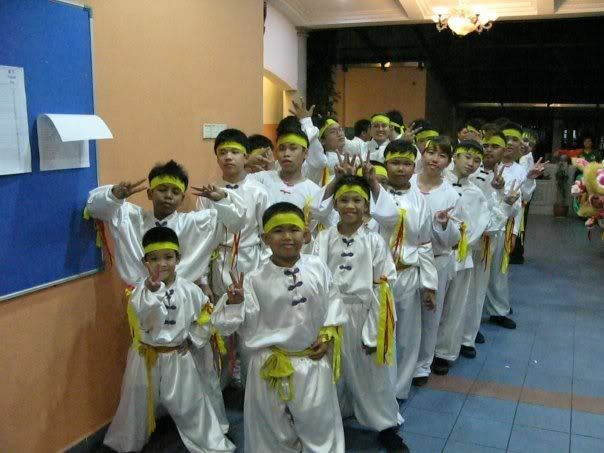 Among the fray of performers were also a handful of girls and malay kids, showing that interest in the art and culture that the troupe has been upholding all this while isn't dwindling. 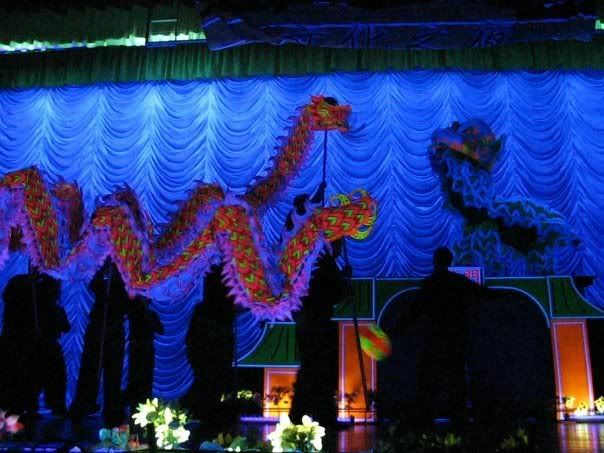 After a video presentation of what the team has been up to in the past year and the future of the team, the Northern Lion Dance took centre stage. 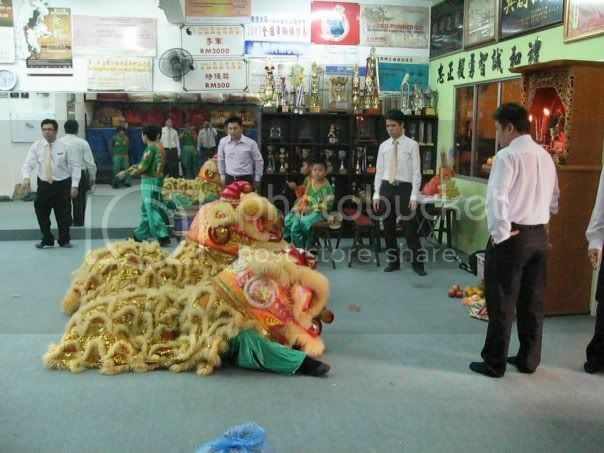 While not top notch material yet, it should be taken note that this is the first ever northern lion dance performance being performed by the team, plus the fact that the whole group of dancers were made out of kids. 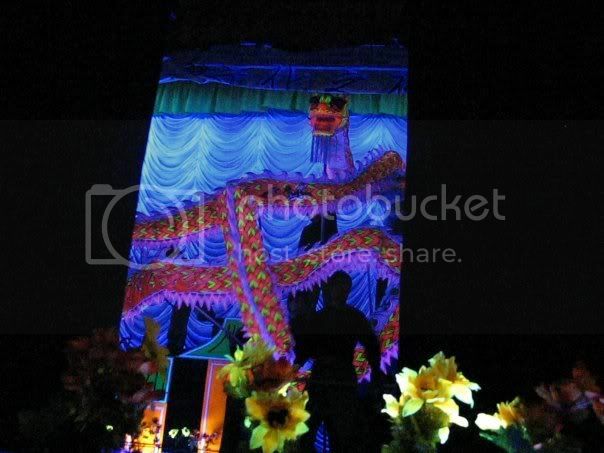 One of the lion heads is a malay kid. 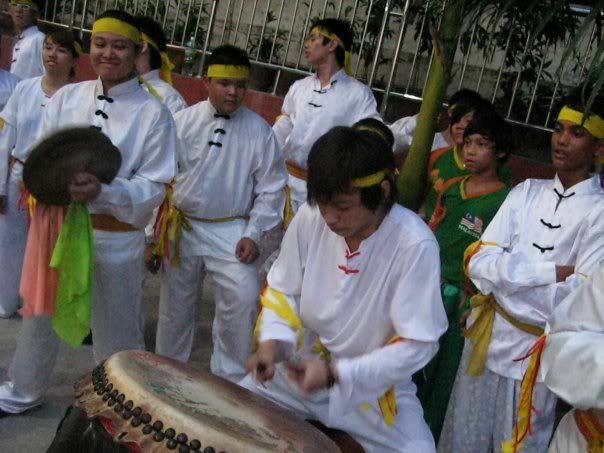 With more experience and training, they can only get better. 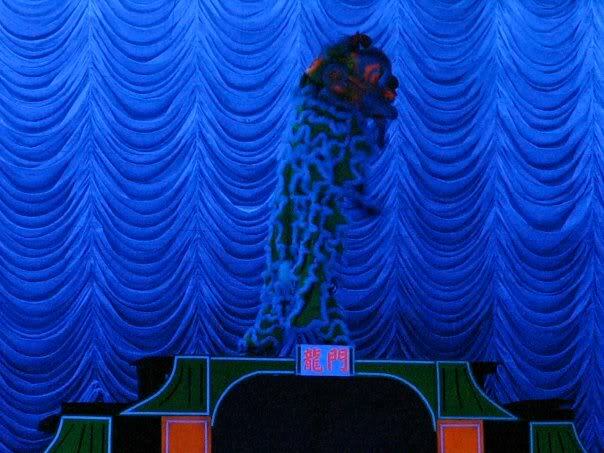 Moving on, the audience was feated to the highlight of the night, a drama entitled 'Carp Leaps Over Dragon Gate'. 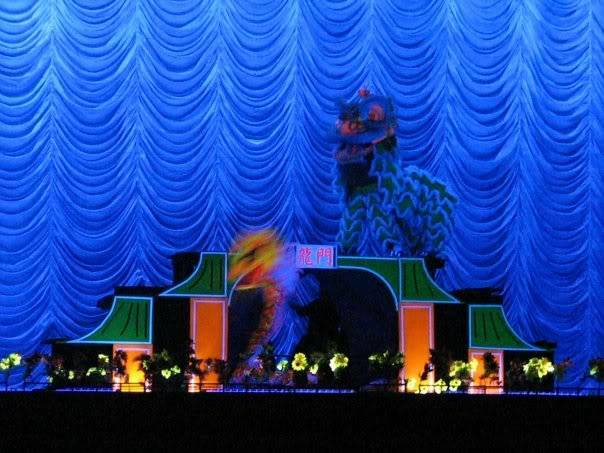 This drama-based performance is a take on the folklore of the Carp Leaps Over Dragon Gate, which depicts the story of how a carp is able to turn into a dragon if it is able to leap over the Dragon Gate. 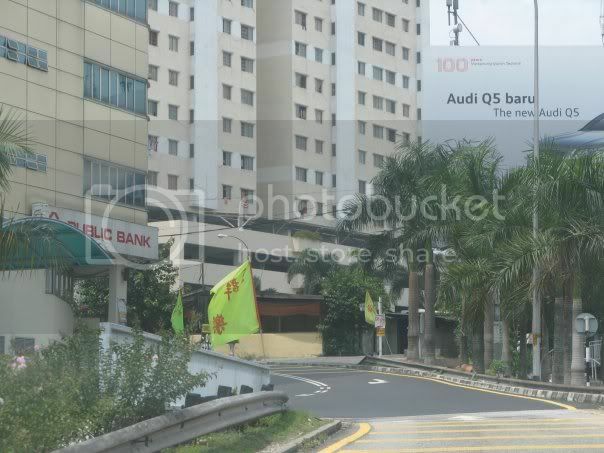 The whole story is a metaphor of how we can attain success if we work hard for it. 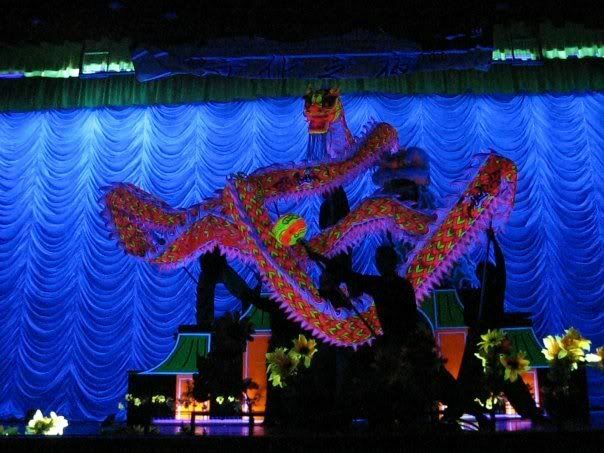 In a fresh new twist of performing the traditional lion and dragon dance, the association incorporates modern and traditional musical instruments, mixed with traditional equipment and modern visual effects.